Here is a cool leak or rather a mockup of what is coming for Nexus 6. This video brought all the rumoured specs of Nexus 6 together such as 5.9" display, Moto X like form, new look front menus and etc. 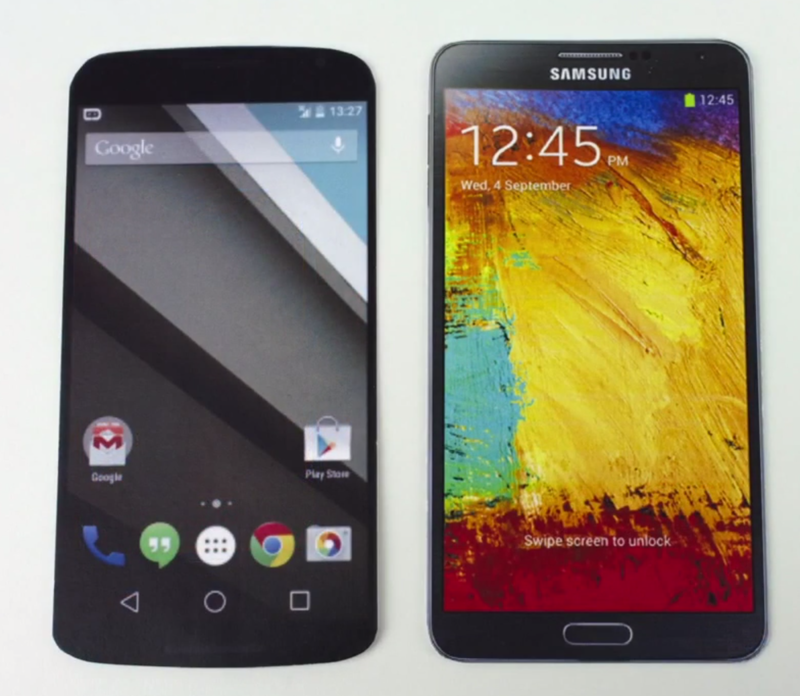 The video shows how will Nexus 6 build will compare to Galaxy Note 4, Galaxy S5, LG G3, Nexus 5, iPhone 6, iPhone 6+ and recent Blackberry devices.